Festival of the Lion King Dining Packages coming soon! For both dining packages (Tier I and Tier II), you can savor a delectable lunch or dinner at Tiffins Restaurant on Discovery Island. You will enjoy a world-class three-course meal that includes one appetizer, one entrée, one dessert, and your choice of wine, beer, or a non-alcoholic beverage. This seasonally-inspired menu features unique dishes from around the world. On the appetizer menu, you will begin their feast with items such as Avocado-and-Tomato Salad, Spiced Chickpea Falafel, and Charred Octopus. And for the main course, they can choose from a selection of mouthwatering entrées like Kamo Ramen (duck confit, soft-poached egg, spiced coconut broth, alba mushrooms, and chili-lime cashew), Shrimp and Grits (with Gulf white shrimp, Anson Mills grits, applewood smoked bacon, heirloom tomatoes, and smoked pepper jam), Surf and Turf (with grilled local beef tenderloin, butter poached lobster tail, Yukon gold potatoes, seasonal vegetables, and Cape Mountain Whiskey butter), or Fort McCoy Beef Tenderloin (with char-crusted beef tenderloin, loaded crushed potato, seasonal vegetables, bacon-sherry vinaigrette, and crispy shallots). And of course there’s already room for a decadent dessert. You can indulge in the Guava Mousse, South American Ganache, or the Whipped Cheesecake. 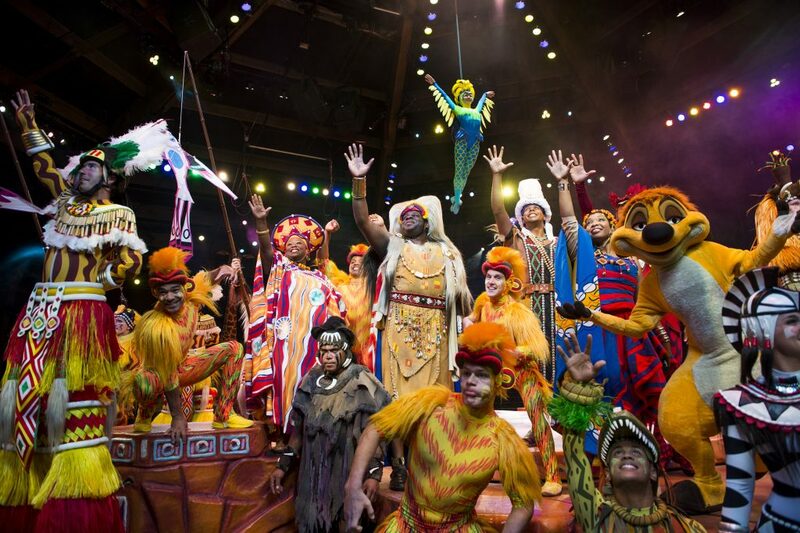 After dinner you will receive special vouchers for priority reserved VIP seating at Festival of the Lion King, a Broadway-style show filled with pageantry, puppetry, and popular songs from the film. Along with a commemorative cast photo that captures the moment forever. With the Tier I dining package, You will continue the fun with a unique safari tour through the African outback, where over 34 distinct wildlife species seemingly roam free. Escorted by a special guide, riding through rugged terrain to see some of the world’s most exotic animals in their unique habitats. Tour guides will provide interesting information on the land and its residents for an unforgettable expedition. The Festival of the Lion King Signature Dining Packages are available daily starting Aug.13-Nov. 21, 2018. Space is limited. 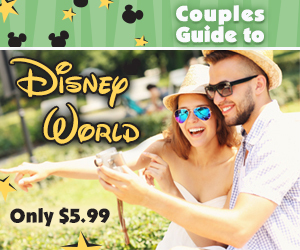 Reservations are available beginning Aug. 2, 2018 via Walt Disney World Resort website or by calling (407) WDW-DINE (407 939-3463). All menu items and event experiences are subject to change or cancellation without notice.